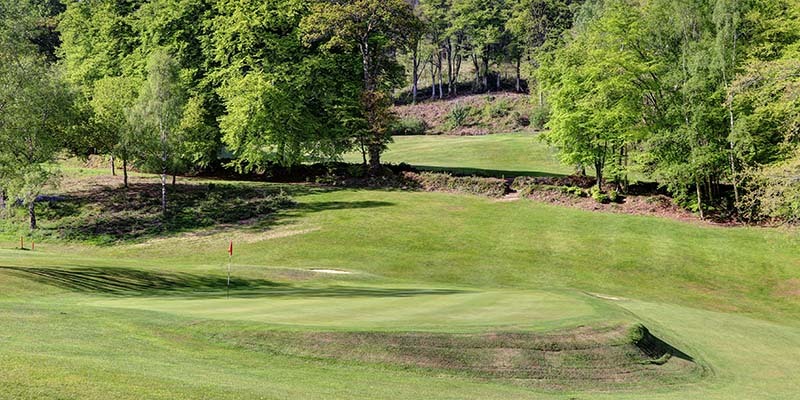 A golfing jewel in the crown is a fitting description of Sidmouth Golf Club. 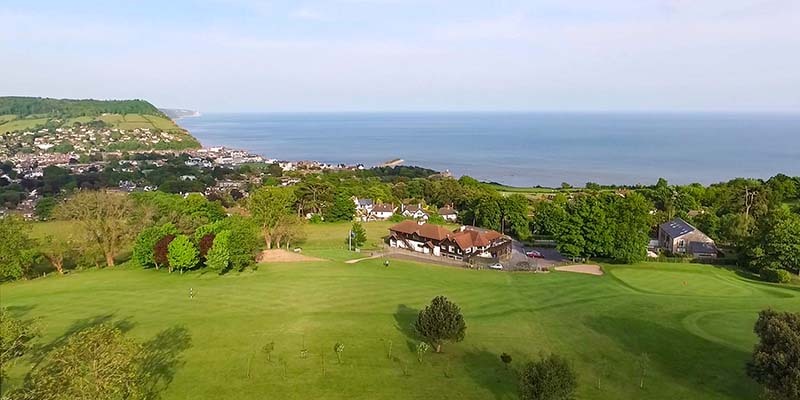 Overlooking the fine Regency town of Sidmouth the 1889 J H Taylor designed course enjoys wonderful sea views from its undulating fairways, and there are beautiful scenes to be savoured throughout the 18 holes. The fine clubhouse also provides a panoramic view of the Devon and Dorset coastline of Lyme Bay and beyond, designated as the country’s first natural World Heritage Site. Sidmouth Golf club offers a warm welcome to all golfers, visitors, groups and societies coming to play golf in Sidmouth. Amazing views, tasty food and one of Devon’s friendliest clubs guarantees you a day to remember. The lucky ones join the club! 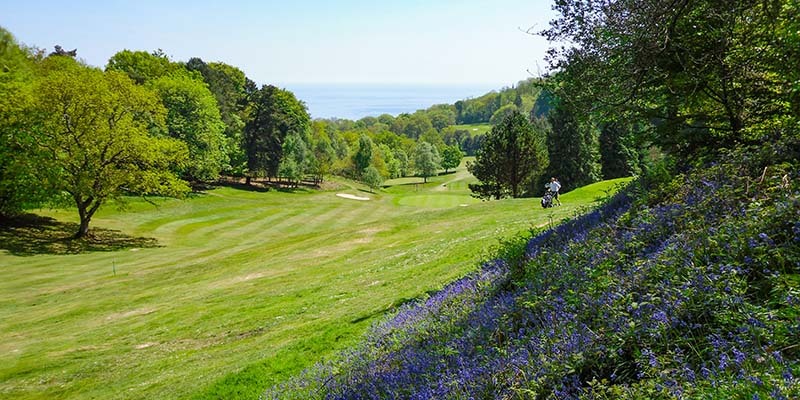 Full members of Sidmouth Golf Club get unlimited access to the course as well as some free golf and discounted greenfees at a number of local courses. Sidmouth Golf Club operates an online Tee Booking System which displays daily green fee prices with promotional offers including twilight rates. If you are group of 8+ golfers looking for a golf venue with amazing views an enjoyable course layout and some delicious food we have a package just for you.